Teaching piano begins with learning, playing, knowing, and loving the piano and the music it can produce. You will learn the music theory (scales to modes, rhythm, music signs), develop a good piano technic, improve sight reading. I teach classical and contemporary styles. George delivers an exceptional lesson experience and ranks in the top 15% of our teachers nationwide. I am so glad you’re here! The music lessons for young children are full of fun, interactive activities with iPads apps and traditional methods that not only help develop a strong musical foundation and build essential life skills, but offer a unique bonding experience for you and your child. Discover for yourself why families love my innovative music lessons for kids. The curriculum is built on research that proves MUSIC MATTERS. Music affects virtually every aspect of development and when young children are consistently engaged by music during the “musical window” they benefit at many levels. Do I believe in private lessons? You bet! But I know from experience that private lessons are most valuable for older kids who have the ability to concentrate in a one-to-one setting. With this Private setting you will have a solid foundation in keyboard skills and music theory and typically excel quickly in their continued music education and when learning other instruments. The education and experiences a child has in my music program sets them up for success with private instruction. Builds spatial-temporal reasoning skills critical for greater success in math and science studies. Music students out-perform non-music students on achievement tests in reading and math. Music students receive more academic honors and awards than non-music students. Develops social and emotional skills including the ability to relate to others and better express ideas, and less likely to have behavior/discipline problems. I offer up to 2 recitals a year so that you can perform everything you know. Feel free to reach out and let's setup some lessons. We produce original music for Video Game and Media. The MTNA was founded in 1876 with the goal of advancing the value of music study and music-making to society while supporting the careers and professionalism of teachers of music. With nearly 22,000 members in 50 states—and more than 500 local affiliates—the MTNA is the preeminent source for music teacher support, where members embody like-minded values and commitment to their students, colleagues and society as a whole, while reaping the rewards of collaboration, continuity and connection throughout the lifetime of their careers. Students Learning how to perform in public. Students Learning Rhythm and sight Reading. George Freitas is playing Bachianas #4 by Villa Lobos a Brazilian Composer. Music Video Composition with Original Music & EFX. 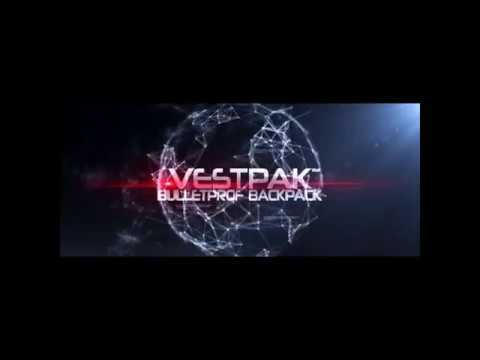 Bulletproof Backpack designed by George Freitas Protecting children and Civilians. George explained things very simply. George, was very patient, kind, and seem very knowledgeable. He seems to understand the pedagogy of teaching to kids and realize they all learn differently. I personally think he went above and beyond for my Son first class and for our first introduction. He offered a more modern approach method of teaching music and Piano to my son who so far seem more receptive in learning and practicing. Will se where that take us but I am very please so far. George is totally passionate about teaching. He encourages the kids to practice and do their best. He has great knowledge and understanding of music theory. He is pleasant, easy going and works really well with kids. Overall really good teacher. Recommend! George is a gifted teacher. He's patient, friendly, very knowledgable, and encouraging. 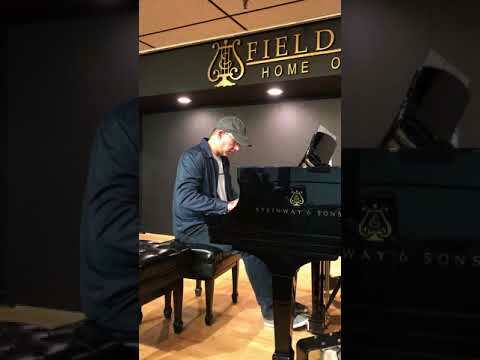 You can see his love and passion for sharing his knowledge in piano. He's great with my daughters and I'd highly recommend him for any age or level. My son has been taking guitar lessons for the past 2 years and we are delighted on his progress. George is a great teacher and inspires my son to do his best.